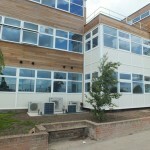 The Plume School in Maldon has recently converted to an academy providing education to over 1800 pupils. 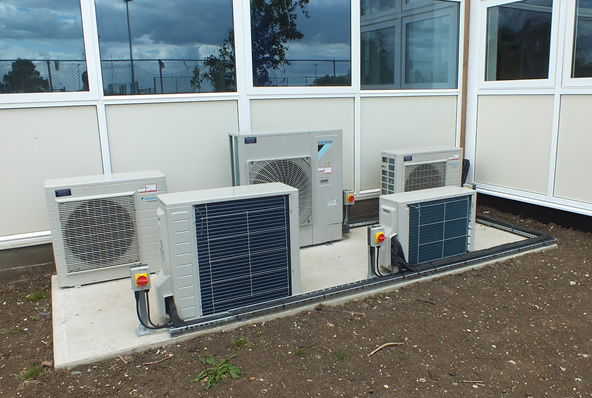 Working with directly with the main contractor, Cadman, Mac Marney provided installation and repositioning of various air conditioning systems within a new extension and refurbishment at the school. 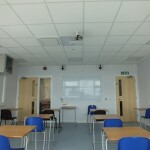 All the works were carried out during term time so minimising disruption was a prime concern. 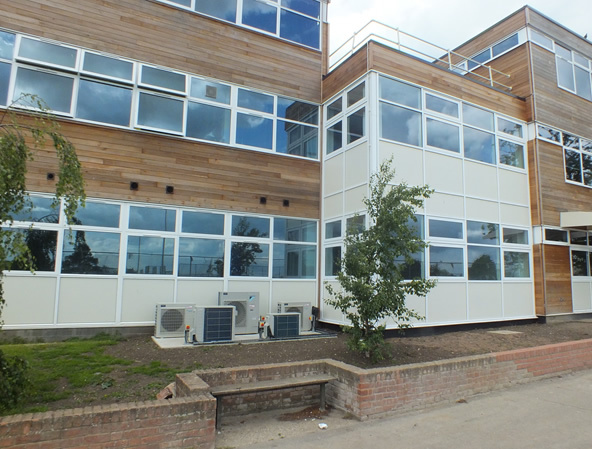 Careful planning was required to ensure areas such as the canteen and sixth form coffee bar were unaffected by works even though they remained in use. 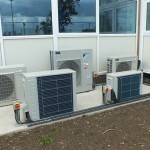 A benefit of working directly for the building contractor was the ability to react quickly when an existing condenser required moving to allow works to continue. This was carried out with no need to instruct the subcontractor to arrange the works saving time and paperwork. 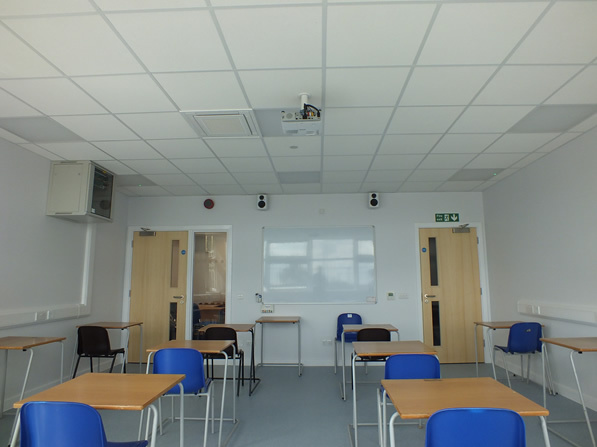 The contract was completed on time allowing the students to benefit from comfort cooled exam rooms. This entry was posted in Education on May 28, 2014 by admin.